The People’s Democratic Party (PDP) and its presidential candidate in the just concluded elections have filed a five grounds petition against INEC, President Muhammadu Buhari, and the APC. The petitioners also challenged Buhari’s school certificate, saying he’s not met the minimum qualification to run for office. The 2nd respondent (Buhari) was not duly elected by the majority of lawful votes cast at the election. The election of the 2nd respondent is invalid by reason of corrupt practices. The election of the 2nd Respondent is invalid by reason of non-compliance with the provisions of the Electoral Act, 2010 (as amended). The 2nd respondent was at the time of the election not qualified to contest the said election. The 2nd respondent submitted to the 1st Respondent an affidavit containing false information of a fundamental nature in aid of his qualification for the said election. The petitioners are represented by 21 SANs and 18 other lawyers led by Livy Uzoukwu (SAN). 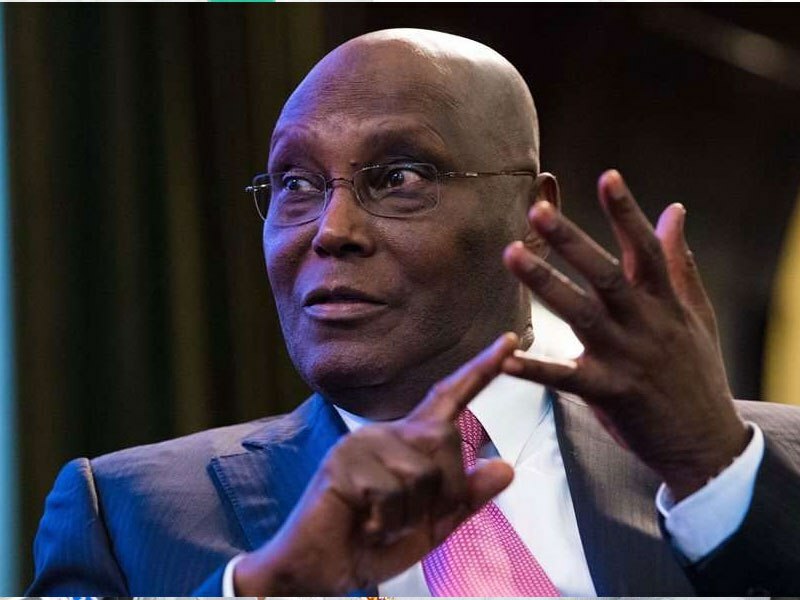 The post INEC’s Server Shows We Beat Buhari by Over 1.6m Votes – PDP, Atiku appeared first on BellaNaija - Showcasing Africa to the world. Read today!.